Handle tough jobs with grace with a new 2019 Ford F-150. This full-size truck is available with six engine options tailored to offer the balance of power and efficiency you need for your work. The pickup comes standard with a 290 horsepower 3.3-liter Ti-VCT V6 engine and a 6-speed automatic electronic transmission with Tow/Haul and Sport modes. It gets an impressive EPA-estimated 19 city and 25 highway MPG. Drivers looking for better grip on the road should check out the available 4x4 upgrade. 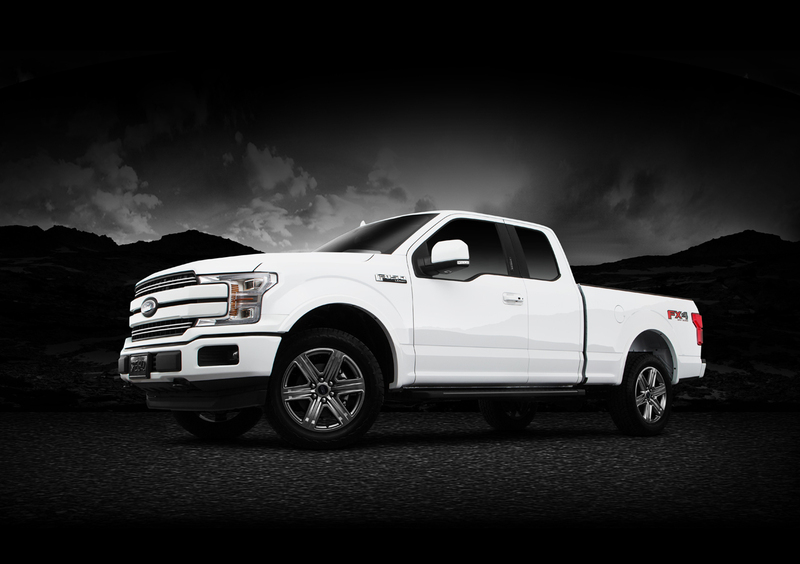 If you need to bring a heavy trailer, the available 3.5-liter EcoBoost® twin-turbo V6 and 3.0-liter Power Stroke® Turbo Diesel engine options have tow ratings of 13,200 lbs. and 11,400 lbs. respectively. 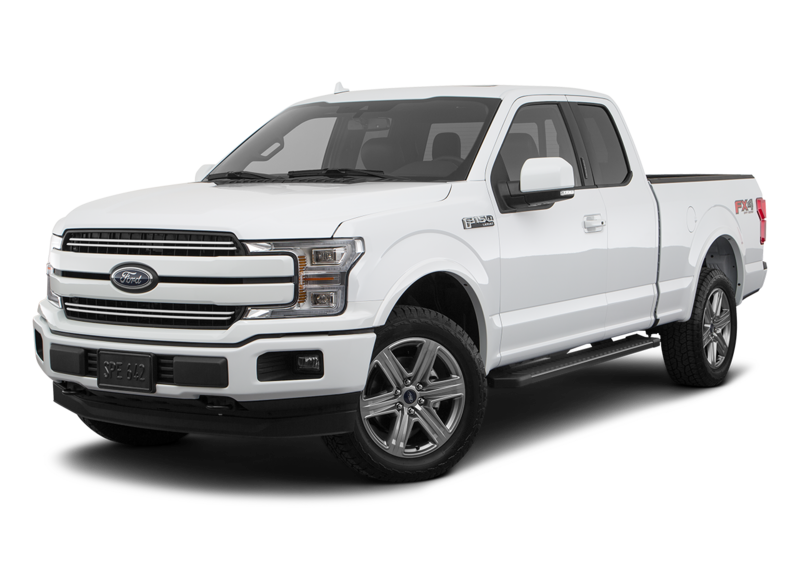 Are you looking for a new 2019 Ford F-150 for work and play around South Bend and Michigan City? 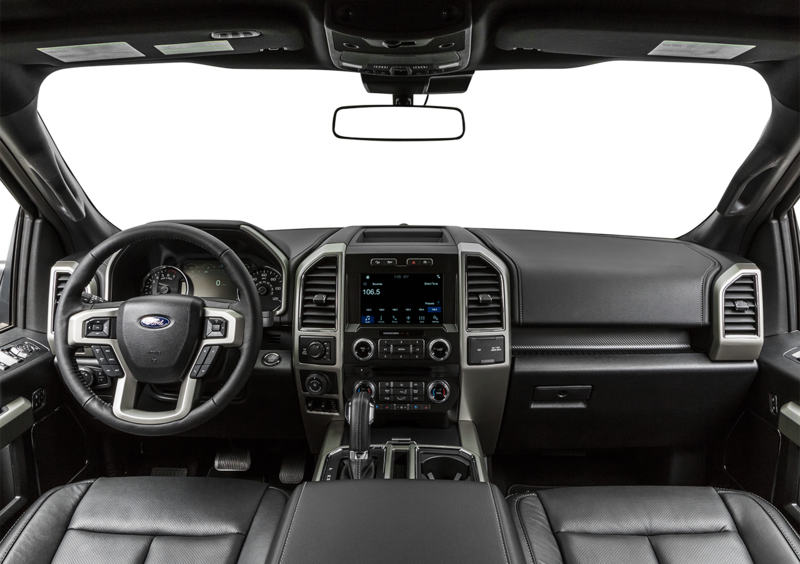 Start and end your search at La Porte Ford and test drive one today. 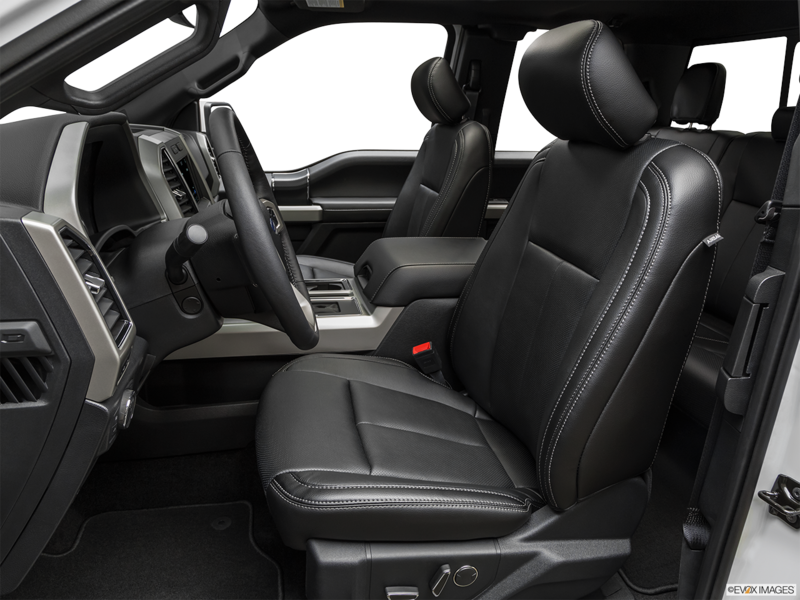 Take fewer vehicles with seating for 6 on the 2019 Ford F-150. The standard 12-volt power outlet is excellent for charging electronic devices on the go. Control multiple trip odometers over the standard 2.3-inch productivity screen while enjoying great standard features like automatic high beams and fade-to-off interior lighting. Take your pick from an impressive array of 13 colors for your 2019 Ford F-150 including the high-energy Velocity Blue and the sport-inspired Race Red. This full-size pickup truck comes with helpful features like standard halogen headlamps, an Easy Fuel® cap-free fuel filler, and a black two-bar style grille.